Theme: Islands, Constellations & Galapagos. Directors: OSAKA Eriko, MIKI Akiko, KASHIWAGI Tomoh. OUR MAGIC HOUR: How Much of the World Can We Know? 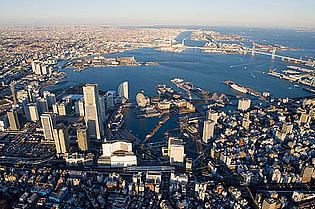 The Yokohama Triennale has been initiated with the 1st edition in 2001, to mark the start of the new millennium. It has been held six times, with the 7th edition scheduled for 2020. 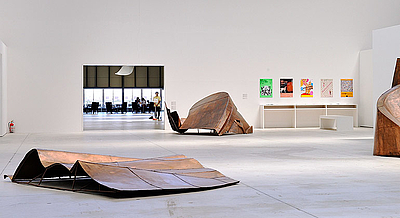 The Yokohama Triennale is an international exhibition of contemporary art held in Yokohama once every three years. The exhibition features both internationally renowned and up-and-coming artists, and presents the latest trends and expressions in contemporary art. 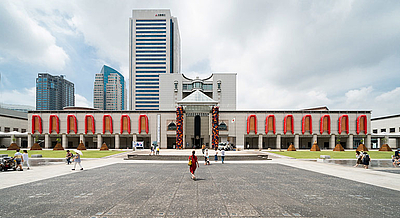 Since its inauguration in 2001, the Yokohama Triennale has addressed the relationship between Japan and the world, and the individual and society, and reexamined the social role of art from a variety of perspectives, in response to a world in constant flux. 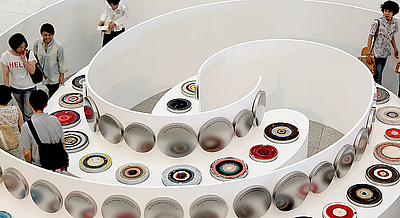 The first three editions (2001, 2005 and 2008) were primarily organized and overseen by the Japan Foundation to enhance cultural exchange between Japan and other countries and cultures through contemporary art. From the fourth edition (2011), the City of Yokohama has been the primary organizer of the event. 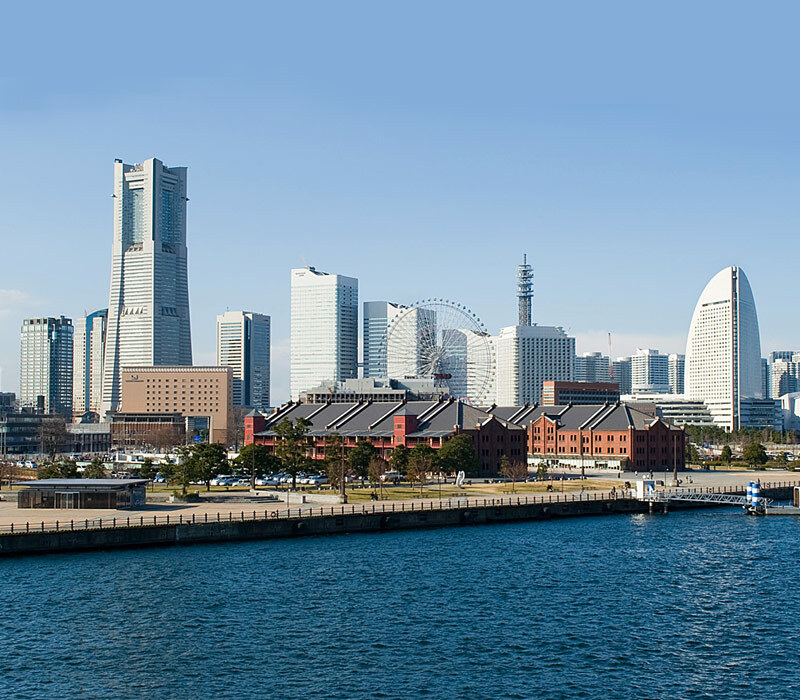 The Yokohama Triennale is a national project supported by the Ministry of Cultural Affairs, and also a project that represents the ‘Culture, Art and Creative City Yokohama’.